Published by BasicBooks, A Division of HarperCollins Publishers Inc.
. S.A. Levin. 1992. The Problem for pattern and scale in ecology. Ecology 73: 1943-67.
. T.L. Root and S.H. Schneider. 1995. Ecology and climate: Research strategies and implications. Science 269: 334-41. These authors argue that global change problems are best addressed with multiscale, multidisciplinary, and multi-institutional approaches.
. W. G. Ernst, ed. Earth Systems. New York: Cambridge University Press. A textbook example of the breadth of multidisciplinary knowledge needed to address earth systems issues.
. R. Peters and T. Lovejoy, eds. 1992. Global Warming and Biological Diversity. New haven, Conn.: Yale University Press.
. P.R. Ehrlich and J.P. Holdren. 1971. Impact of population growth. Science 171: 1212-17.
. R. Cantor and S. Rayner. 1994. Changing perceptions of vulnerability. In Industrial Ecology and Global Change. R. Socolow, C. Andrews, F. Berkhout, and V. Thomas, eds. Cambridge: Cambridge University Press, pp.69-83.
. National Academy of Sciences. 1991. Policy Implications of Greenhouse Warming. Washington, D.C.: National Academy Press.
. C. Sagan and G. Mullen. 1972. Earth and Mars: Evolution of atmospheres and temperatures. Science 17: 52-56.
. W. Broecker. 1990. How to Build a Habitable Planet. Palisades: Lamont-Doherty Geological Observatory Press. A good source for learning about the geochemical fundamentals of our planet, written by one of the most insightful earth scientists of our time.
. J.K. Kasting. 1993. 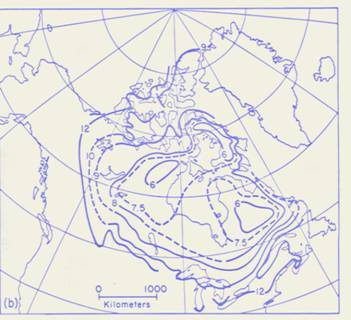 Earth’s early atmosphere. Science 259: 920-26. Contains citations and perspectiv on earlier works.
. J.E. Lovelock. 1995. 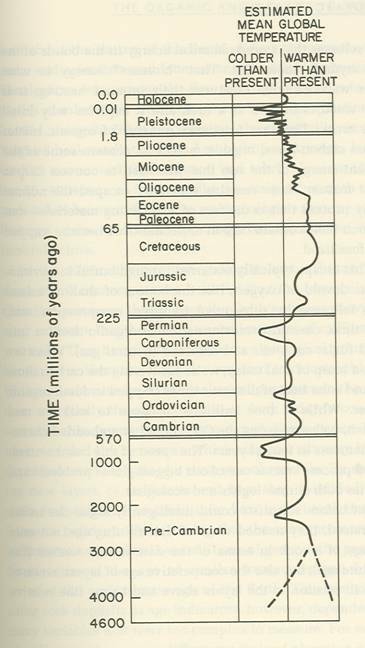 The Ages of Gaia: A Biography of Our Living Earth. New York: Norton. Jim Lovelock’s most recent update and viewpoint. 空前的全球变化吗 Is Global Change Unprecedented?
. W.H. Schlesinger. 1991. Biogeochemistry: An Analysis of Global Change. New York: Academic Press.
. S.H. Schneider. 1994. Detecting climate change signals: Are there any “fingerprints”? Science 263: 341-347. Reviews the history of the aerosol-climate debate and offers many additional references. 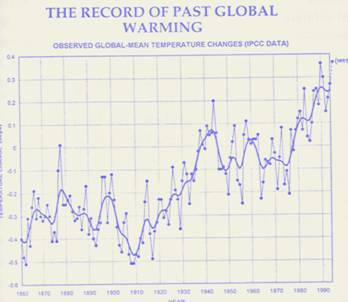 This paper laid out the reasoning that allowed subsequent assessments to express increased confidence in the detection of global warming effects in the climate record.
. Intergovernmental Panel on Climate Change [IPCC], 1996. 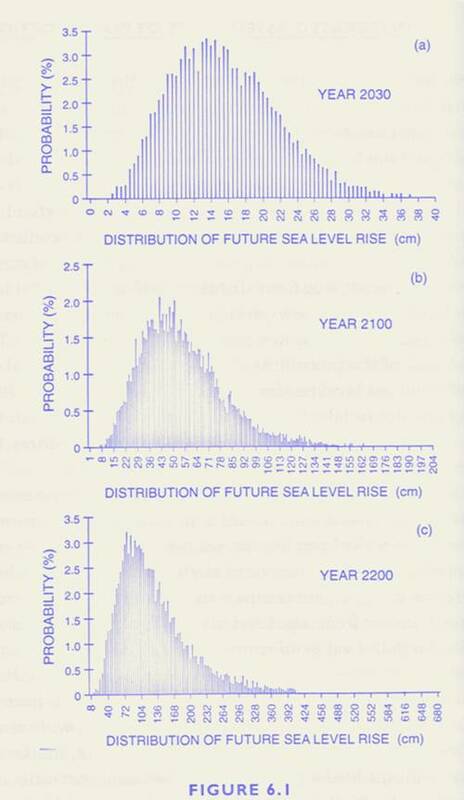 Climate Change 1995. The Science of Climate Change: Contribution of Working Group 1 to the Second Assessment Report of the Intergovernmental Panel on Climate Change. J.T. Houghton, L.G. Meira Filho, B.A. Callander, N. Harris, A. Kattenberg, and K. Maskell, eds. Cambridge: Cambridge University Press. See Chapter 10 for a review of ocean carbon chemistry. Hereafter cited as IPCC 1996, WG I.
. E.J. Barron, P.J Fawcett, D. Pollard, and S.L. Thompson. 1993. 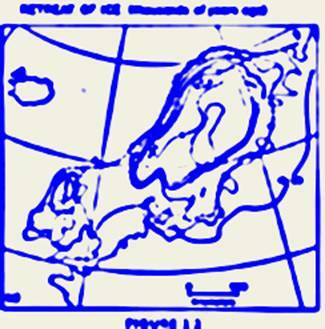 Model simulations of Cretaceous Climates： Thephilosophical Transactions of the Royal Society of London 341: 307-16.
. L.F. Richardson. 1922. Weather Prediction by Numerical Processes. Cambridge: Cambridge University Press. 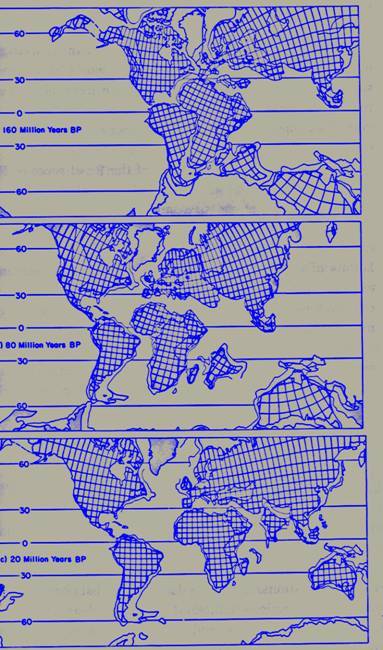 The classical and versionary precursor to the weather and climate models.
. Richardson. Weather Prediction by Numerical Processes, pp 219-20.
. P.N. Edwards. 1996. The Closed World: Computers and the Politics of Discourse in the Cold War America. Cambridge, Mass. : MIT Press.
. S.H. Schneider and R. Londer. 1984. 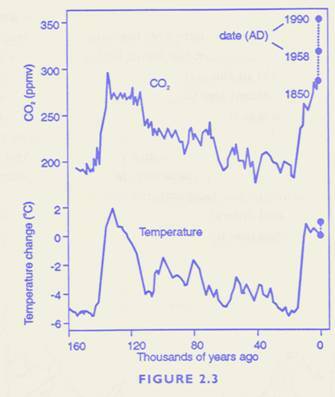 The Coevolution of Climate and Life. San Francisco: Sierra Club. 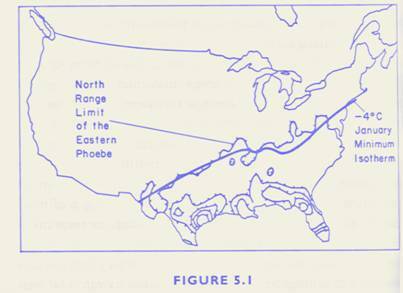 Chapter 6 provides a layerson’s overview of climate modeling.
. S.H. Schneider, S.L. Thompson, and E.J. Barron. 1985.